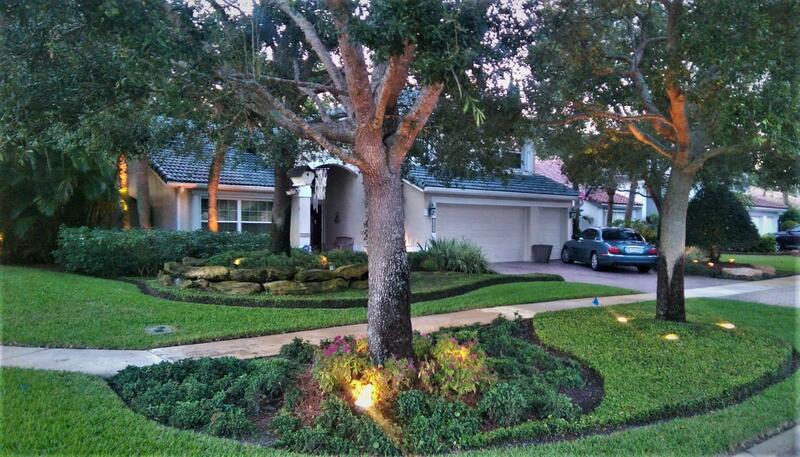 If you are looking for a private, quite, and lushly landscaped home. You have found it! This home is unique in its design. Its a spacious Tri-Level Home with 4 BR, 3 BA, Featuring a large family room and a 2.5 garage. The owners have paid close attention to every detail of this home. Starting with the entrance which has Double Therma Tru Fiberglass Mahogany clad with bevel glass. The kitchen has beautiful granite countertops with Italian Porcelain Tile. All windows have been replaced with Jeldwen windows. All doors throughout have been replaced with 6 panel doors with Baldwin hardware. This home is equipped a whole house tankless water heater and the A/C is 5 ton with supplementary whole house dehumidifier. This a rare find in Lake Charleston. ITS TRULEY A TROPICAL OASIS.